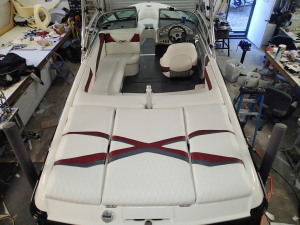 FROM SOMEONE WHO CARES ABOUT YOUR BOAT AND YOUR TIME! Using the same industry standard, high quality materials and workmanship! 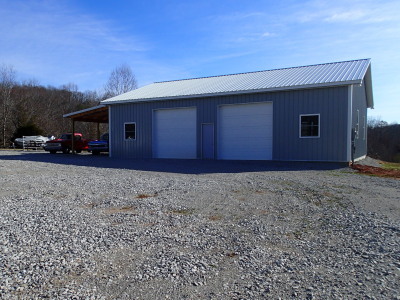 Indy Covers is now "LAKE COVERS"
Located 15 miles south east of beautiful Dale Hollow Lake in Tennessee. 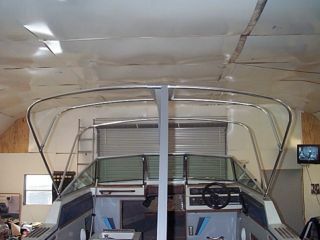 Holly is an expert and will be performing many of the same services including boat covers, bimini tops and upholstery. Again......THANK YOU SO MUCH!! 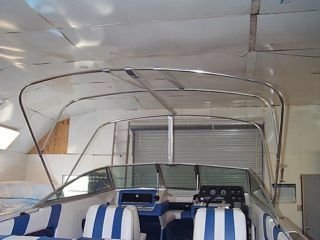 !......and I look forward to seeing alot of our past customers down at Dale Hollow lake!! !